My aim is to help clients turn their homes into a highly desirable product and be market ready. We help homeowners and property investors make a return on their most valuable asset. This is achieved by unlocking the full potential of any property and showcase it in its best possible light. Founder - Louise Duffield has worked within the Property Industry for more than 20 years and established Interior Divine in 2010. Helping 1000’s of customers with her combined knowledge of the Real Estate sector and Interior Design, she understand the target market of any given property and understands that every property is different along with our clients needs and wants. 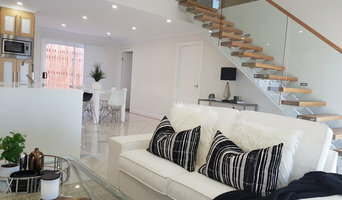 “Our mission is to help our clients achieve a fast and profitable sale, no matter the budget, we are just a invested in the sale process as our clients and will pass on all our knowledge and experience to help them achieve a successful outcome” With over 8 years experience, Interior Divine is considered the Premier Toowoomba Property Styling / Home Staging Company. 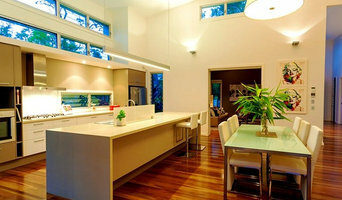 The Home Stylist or Stager works to prepare your Toowoomba, Queensland home for the Queensland real estate market. Find a home stylist or stager on Houzz. 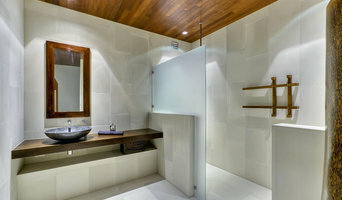 Narrow your search in the Professionals section of the website to Toowoomba, Queensland home stylists. You can also look through Toowoomba, Queensland photos by style to find a room you like, then contact the professional who styled it.